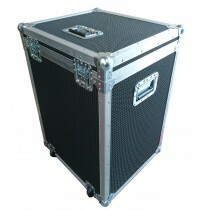 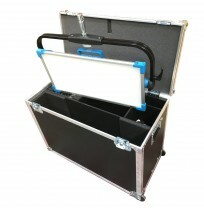 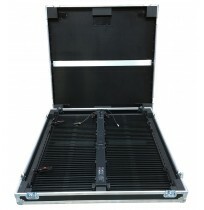 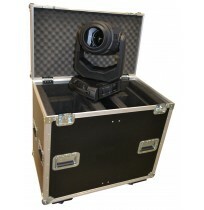 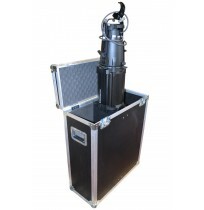 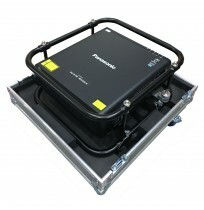 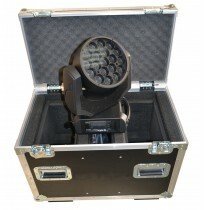 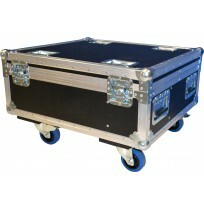 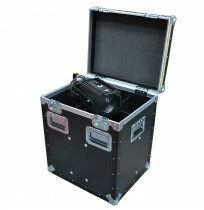 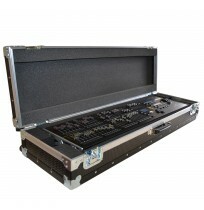 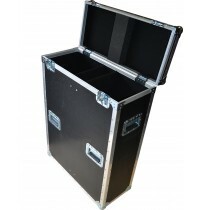 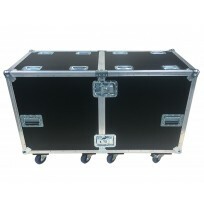 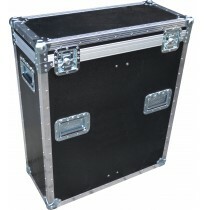 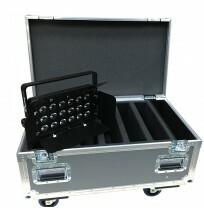 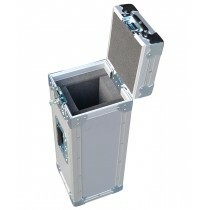 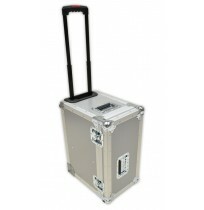 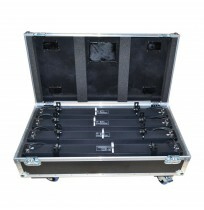 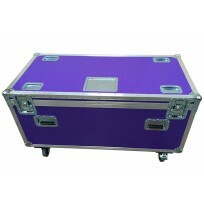 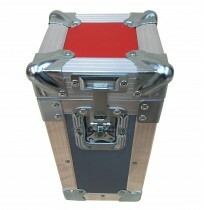 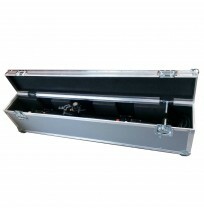 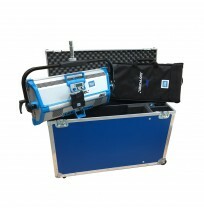 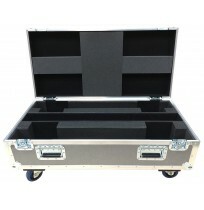 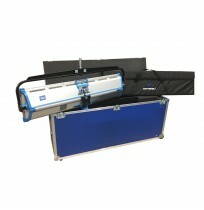 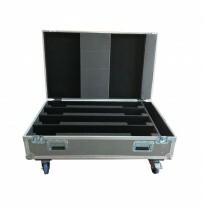 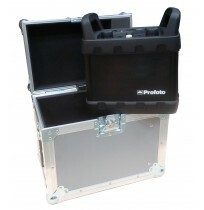 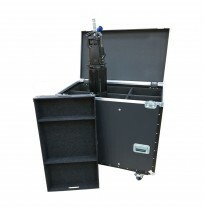 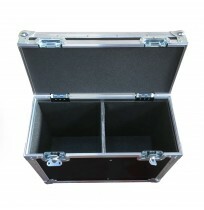 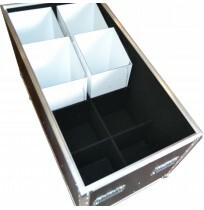 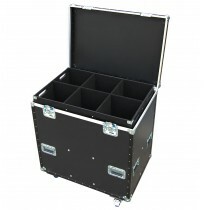 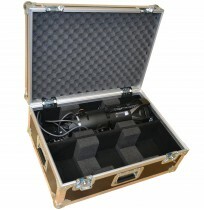 Custom built to your specification, Best Flight Cases manufactures lighting flight cases with an emphasis on protection, presentation and ease of transportation. 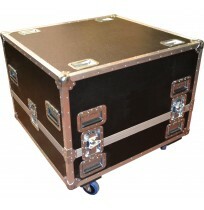 Our experienced design team will work with you to fully utilise the available space and create bespoke interiors that safely store all elements of your lighting kits, whilst making them easily accessible. 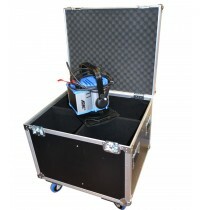 We offer a variety of external and internal customisation options using our new advanced laser machinery. 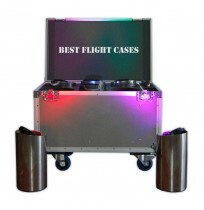 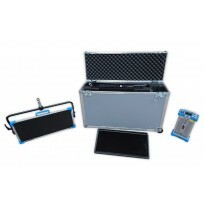 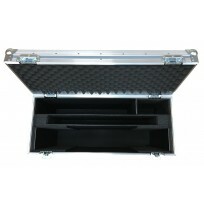 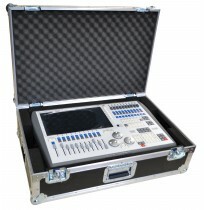 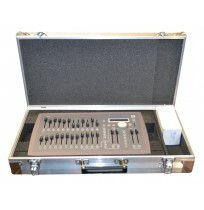 Whether it’s engraving corporate branding or making your equipment easily accessible, Best Flight Case has the technology in place to make it happen.